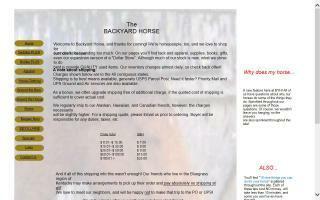 Horse Tack Shops Directory - Page 3 - O Horse! 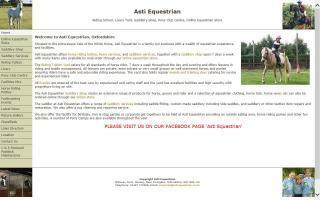 Ashe Equestrian is based in Mullingar, County Westmeath, near Dublin in Ireland. 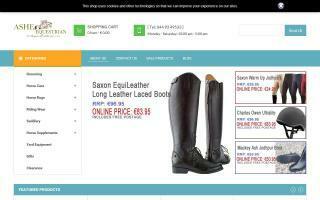 We stock a lot of products for horse riding, such as riding clothing, bridles, jodhpurs, etc. Brands such as Horseware stocked. One of the best horse shops around! Riding school, livery and saddlery shop. 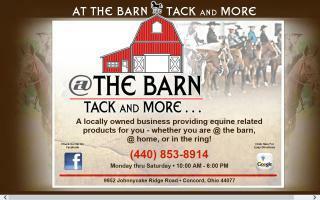 At The Barn Tack and More is a locally owned business providing equine related products for you whether you are at the barn, at home, or in the ring. Retail location. 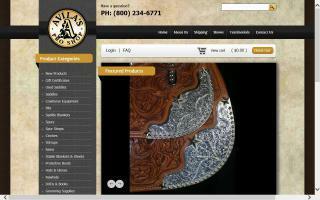 We are an online and retail horse tack store in Evansville, Wyoming. We carry thousands of English and western items, such as bridles, saddles, halters, saddle pads, jumps, and supplements. Ariat, Roper, Wrangler, Weaver, Champion, Billy Cook, and Burlingham Sports. We also have a full service boarding and training facility with indoor box stalls, indoor outdoor stalls, and pastures. Avila's Pro Shop offers today's horseman access to some of the finest equine tack and equipment for your performance horse's life. 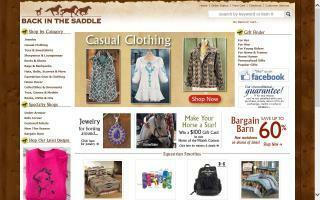 Gifts and apparel for horse lovers. Come on over to our backyard! We have something for everyone, whatever your riding style. 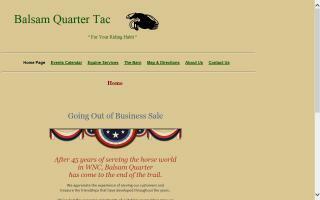 From tack and apparel to books and gifts, even an equestrian dollar store! 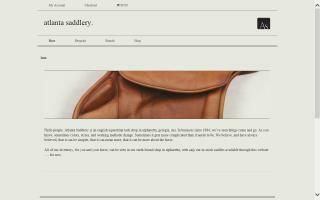 Features equestrian tack and supplies, clothing, saddles, and horse gifts. 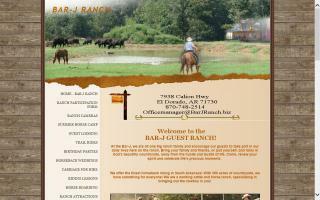 Summer horse camp for kids ages 7 to 17, riding lessons, sales, trail riding, and more.